If you’re looking to get more from your credit card in 2019, we’re here to help. We’ve compiled a list of the best available credit cards in the U.S. in 8 different categories. Curious how we came to these choices? Our algorithm looks at all 115 cards in our database, compares over 50 different features, and gives each card a final score out of 5 – its Genius Rating. This way, each card is selected free of judgement or compensation. the best credit card for military members. …There’s a credit card on this list to suit everyone’s taste. 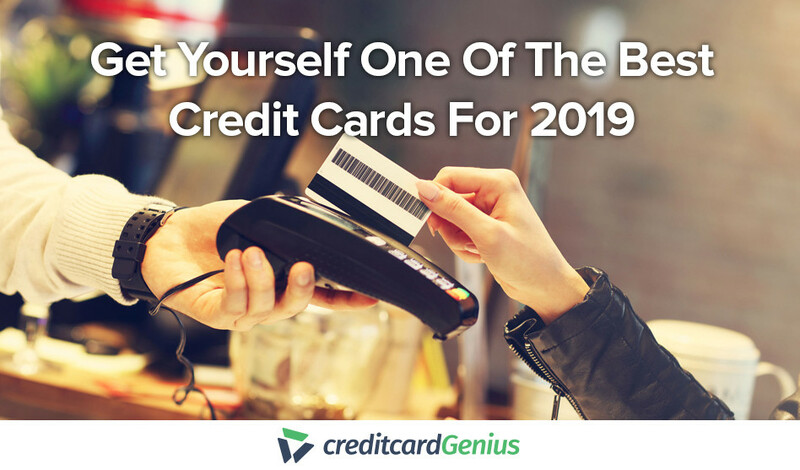 Without further ado, here are our picks for the best credit cards for 2019.
cards that have their own rewards programs. There’s a variety of options to choose from, so we’re breaking down the travel credit cards into several categories, and we’ll let you know what we consider to be the best overall card at the end. One great feature of all these cards? They have no foreign transaction fees. It’s a great way to save money (roughly 3%) when you’re traveling abroad. Looking for the travel card that stands out from all the rest? The is our choice. When redeemed for travel on Amtrak, each point is worth 2.5 cents. With every dollar spent earning you one point, you’ll get a minimum of 2.5% return on all of your spend. No other card can say that. You’ll also earn 2 points on restaurant purchases and 3 points on Amtrak purchases. On top of that, every time points are redeemed on Amtrak, you’ll get a 5% rebate to be used towards your next redemption. a Single-Visit Station Lounge Pass. Add it all up, and Bank of America and Amtrak give you a great reason to travel by train. The is our overall travel honorable mention. It starts by giving you an unlimited 2 miles on every dollar you spend. These miles can be used to pay for any travel purchase made to the card – with no restrictions on the provider. Simply find your travel deal of choice and use your points to pay for it. When redeemed for travel purchases, it means you get a 2% return on all of your spending. Every time you redeem your miles, you’ll get 5% right back in your pocket to be used toward your next redemption. This effectively means you’ll be earning 2.05 miles per dollar spent. Plus, you’ll get 70,000 bonus miles when you spend $5,000 in the first 90 days. That’s $700 you can take off your next trip. All for an annual fee of $89…which gets waived for the first year. If you want a card that has no travel restrictions, this could be the card for you. If you’re looking for a travel credit card with no annual fee, the is the card to consider. 3 points per $1 everywhere else. With a Hilton Honors point worth roughly 0.6 cents, you’ll be getting a 1.8% return on your base spend, and a 3% return on restaurant, gas station, and grocery store purchases. No other no fee travel card can match it. As a welcome bonus you’ll get 75,000 points when you spend $1,000 in the first 3 months. And you’ll have access to some great perks, such as automatic Hilton Honors Silver status and 6 types of travel and purchase protection. Looking for a no fee travel card that can be used for any travel purchase? The card will allow you to earn an unlimited 1.5 miles on every dollar you spend. You’ll be able to use these miles to help pay for any travel purchase made on your card at a rate of 1 mile = 1 cent. A great part of this card – if you’re a Bank of America customer and have an active checking or savings account with them, you’ll get a 10% boost in rewards. Plus, as part of signing up, get 25,000 points when you spend $1,000 in the first 90 days. And it’s all for no annual fee. Or maybe you’re looking for a card that will give you free hotel nights. If so, the has a lot going for it. Every year on your cards anniversary, you’ll earn a free night at a category 1-4 Hyatt hotel. Then, if you spend $15,000 per year on the card, you’ll get an additional free night. FYI: A category 4 hotel requires 15,000 points, and a Hyatt point is worth approximately 1.8 cents. Which means you’re looking at up to $540 annual savings with these 2 free nights. 1 point spent everywhere else. As if that wasn’t enough, new cardholders get up to 50,000 bonus welcome points – 25,000 when you spend $3,000 in the first 3 months, and another 25,000 points when you spend 6,000 in the first 6 months. All for an annual fee of $95. With the ability to get 2 free nights, and earn plenty of points on the side, free hotel night stays are waiting for you. Chase and Hyatt are on top when it comes to hotel rewards. 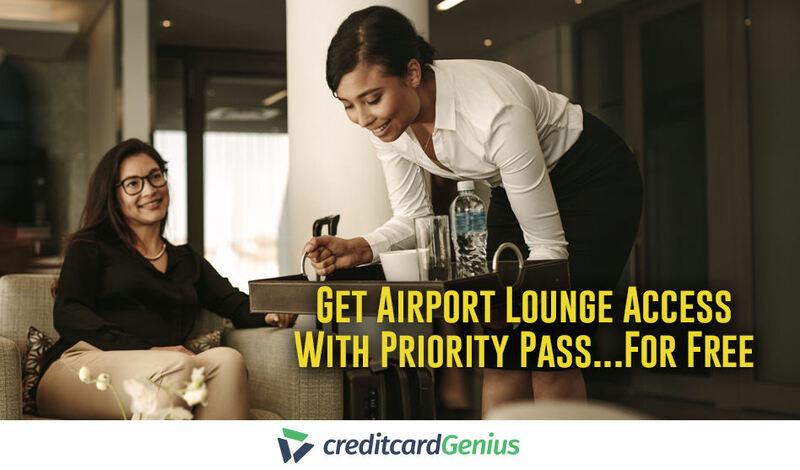 Are you looking for a card that earns airline miles and gives you some free flights and airline perks? The is our winner. To start, you’ll get a great sign up bonus. Earn 40,000 AAdvantage miles when you spend $2,000 in the first 3 months, and another 10,000 miles when you spend $6,000 in the first year. 1 mile per $1 spent everywhere else. With extra earnings on basics like restaurants and gas stations, you’ll be able to watch your miles bank grow quickly. a $100 flight discount after you spend $20,000 per year. Add it up and not only are you getting a lot of miles, but this card will make your flying more convenient as well. All for an annual fee of $99 that gets waived in the first year. If you live in (or travel to) New York, Boston, Florida, or Long Beach, the could be a better option for you. You’ll get a sign up bonus of 40,000 points when you spend $1,000 in the first 3 months – a great start to your next free flight. 1 point per $1 everywhere else. 5,000 points on your card anniversary every year. For an annual fee of $99. 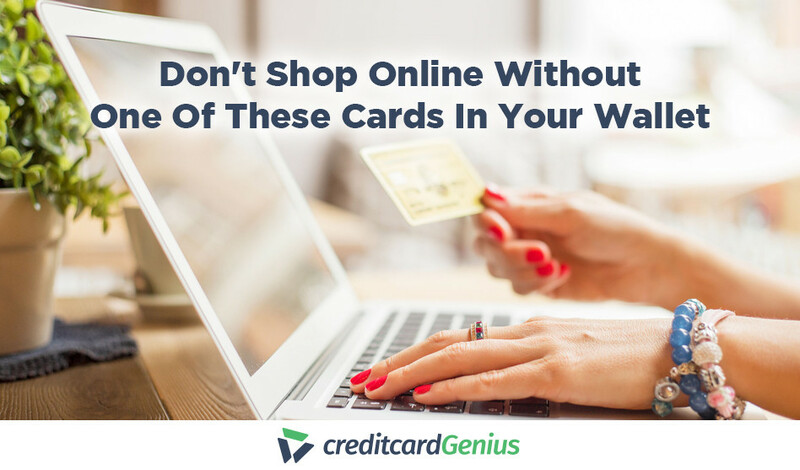 Are you looking for a credit card that will give you cash bank rewards instead? The is the top cash back card. Why? It’s all in the earn rate. You’ll get 1% cash back on all of your purchases, plus another 1% when you make your payments on time. A straight 2% return on your spending, for no annual fee. Plus, it includes a robust insurance package, with 9 different kinds of purchase and travel protection. It might not have a sign up bonus, but it’s a card that deserves consideration for everyone’s wallet. Looking for a card that has some higher earn rates? The fits the bill. 6% on grocery purchases? One of the best earn rates for a credit card, period. Spend $6,000 in groceries per year and that alone gets you $360 in cash back. Plus, with the ability to earn 3% cash back on gas and 1% on everything else, you’re looking at some serious cash back earned. To top it off, American Express will give you $200 in cash back when you spend $1,000 in the first 3 months. 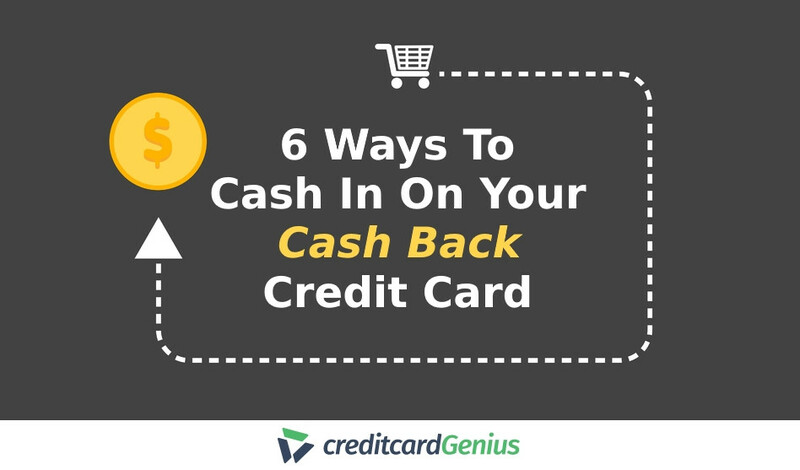 You might be surprised to see it here again, but the takes top spot for a cash back card with no annual fee. 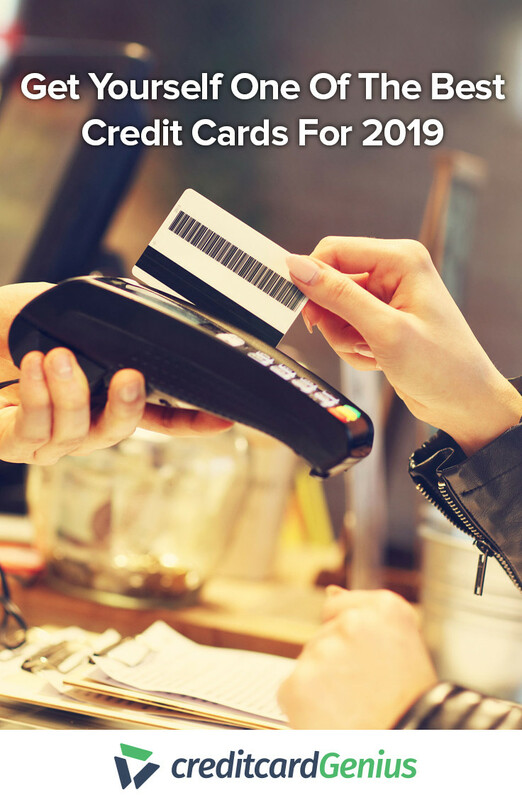 That’s right, not only is this the best cash back card, but it has no annual fee. A straight 2% return on your spending – giving premium cards a run for their money. Without question, this card blows all the other no fee cards out of the water. Balance transfer cards offer you a way to save on interest if you carry a balance on your card. Instead of paying your usual rate, you can move your balance to your new card that has a balance transfer promotion. This way, you’ll get an interest rate of 0% and get a breather on heavy interest payments. The is a great option to consider. It will give you a 0% APR on purchases and balance transfers for 15 months. And while you’re paying off your debt, you’ll earn 1.5% cash back on all of your purchases. All for no annual fee. Or, if you don’t really care about rewards and just want 0% APR balance transfer for longer, the will give you a 0% APR balance transfer for 21 months. That’s almost 2 whole years free of interest on your current credit card balance. 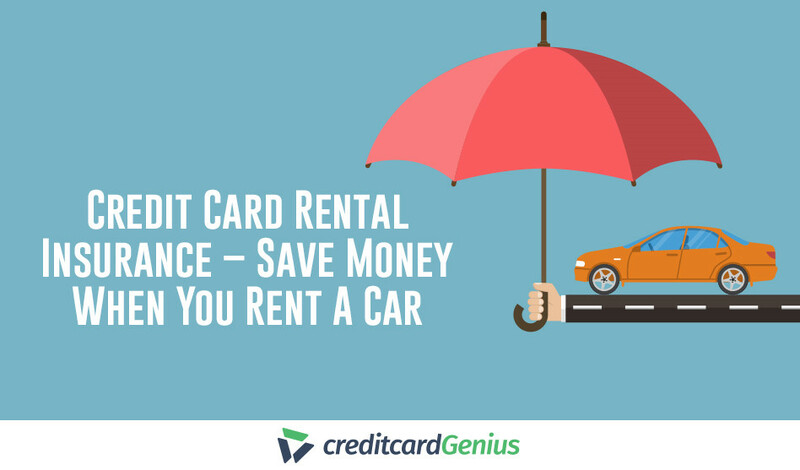 It’s a great way to save yourself some serious cash and get your credit card debt under control. If you have bad credit, a secured credit card can go a long way in helping you repair it. And while they’re all largely the same, the is a notch above the rest. For starters, it has a slightly lower annual fee than other secured cards, at $25. Then, it also offers some basic insurance coverages such as mobile device protection and travel accident insurance. A few features on a secured card go a long way, and that’s what makes it our choice for best secured card of 2019. Want a secured card that earns rewards? The Discover it Secured does exactly that. All for no annual fee. Rebuild your credit and earn rewards? Discover has you covered. If you’re a military member, USAA has cards that are tailored for your specific needs. Just by maximizing the base and grocery spend, you’ll earn $310 in cash back right there. Also, you’ll enjoy the peace of mind of 7 types of travel and purchase insurance and a 4% APR on account balances while you’re deployed. And as one last bonus, there are no foreign transaction fees, helping save you money while you’re deployed or stationed abroad. But what credit card is your favorite? What do you consider to be the best card for 2019?